Back in January 2001, Disney Channel introduced us to a wonderful show that ended up lasting for 65 episodes! The well beloved show lasted until 2004 and even had a movie, which came out in 2003 but takes place after the series. However, I'm not really here to give you its background. I'm here to give you a few reasons why I consider it to be one of Disney Channel's best shows... and why you should check it out! If you haven't seen it already, that is. Places you can see it include: iTunes, here, and around midnight on Disney Channel on Thursday. It was nice having a show where I could relate to the characters. I wasn't the typical target demographic... I was at the end of my high school years. So what? I remembered what Jr. High was like! And let me say this was it! Only one other show that I can think of was like this... Boy Meets World. Yes, it was a comedy. But it still faced the tough stuff... and not every kids show does. I loved how much like a real, normal family this family was. I mean, in most kids shows, the parents are either not around much, or are incompetent seeming. But that was not the case here... I mean, sure her dad was goofy and clueless at times. But overall the parents really acted like, well... like mine would have. And I loved how close Lizzie and her mom seemed to be. As for her relationship with her little brother, Matt? Oh, man, was that so like any other sibling relationship!! They fought like cats and dogs, but helped each other when it was really necessary. I loved every minute of it! Ah yes, the real reason I watched! 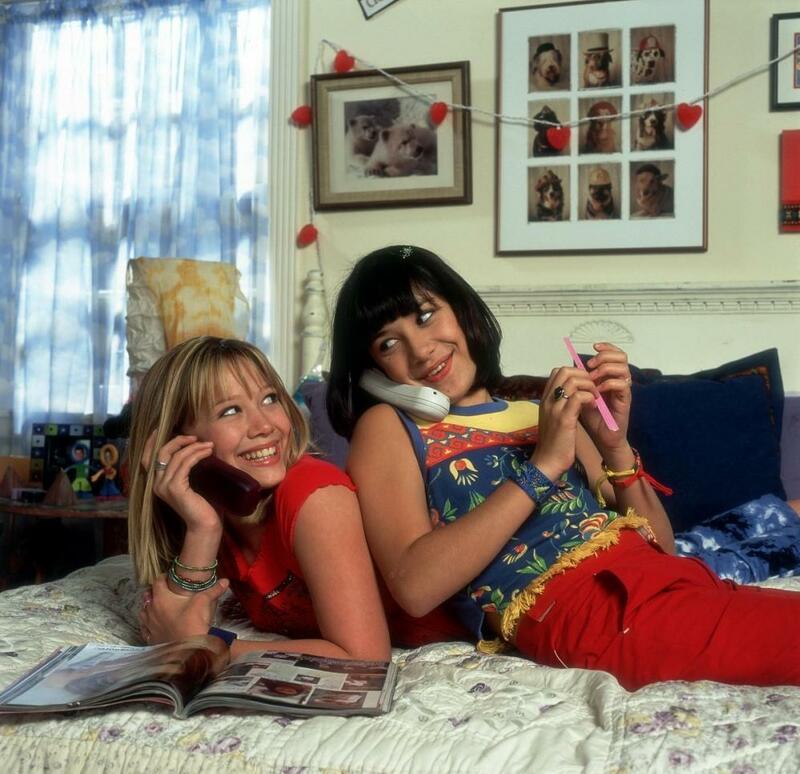 Lizzie was super blessed when it came to best friends... I wanted them to be my friends too! Luckily they also reminded me of the ones I was blessed enough to already have. I loved how these three always looked out for each other... you could tell they'd be friends for life! Ok, so the girls didn't always see eye to eye, but when it really mattered they were always there for each other. And I'm sure their fights made them all the closer in the long run, as funny as that sounds. Oh, if only everyone could have a Gordo in their lives! (There's a reason he's my favorite!) He'd known Lizzie their whole lives, and it showed. He always had her back, even when it seemed she was taking him for granted. I always loved how he never cared what other people thought and did his own thing. He had some pretty cool hobbies. For example, how many Jr. High kids do you know that listen to the Rat Pack? 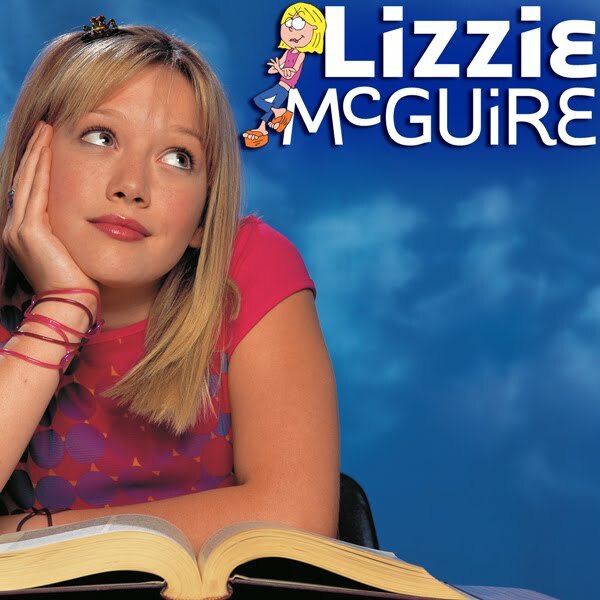 One unique quality that it had was animated Lizzie... which gave us a peek into Lizzie's inner thoughts. It was an interesting contrast, seeing what she'd say aloud versus in her head. Her brother Matt's storylines and friends were just as interesting as Lizzie's sometimes! His antics always made me laugh. His best friend was mute, but Matt understood him perfectly anyway. And later he met his match in a girl called Melina, who was just as much a trouble maker as Matt himself! I guess if you're a fan of good writing (which includes sarcasm), interesting characters, and true to life storylines then you'll enjoy this show. So, what are you waiting for? Go watch it, and let me know what you think!